The Exped crew here in the USA (AKA Exped LLC) are enthusiastic supporters of Washington Water Trails Association. 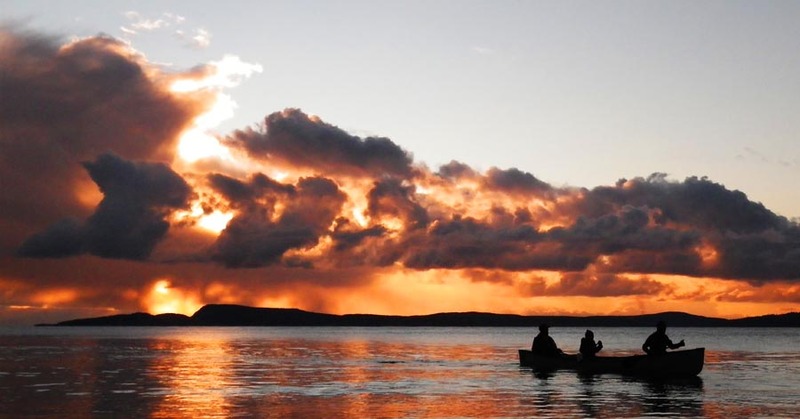 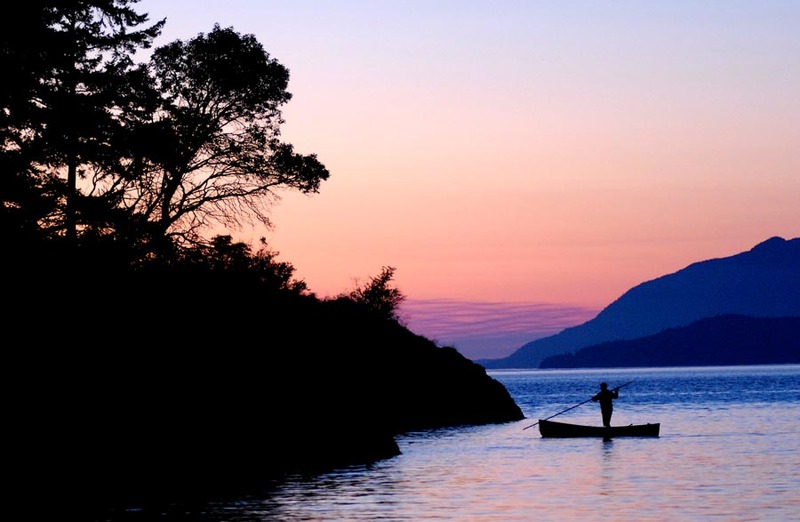 We're all paddlers, and some of us have paddled these local waterways our entire lives. So we are both financial contributors as well as individual volunteers in the field. 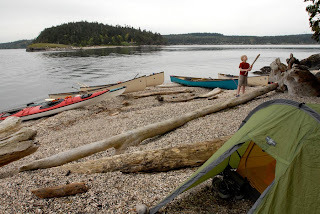 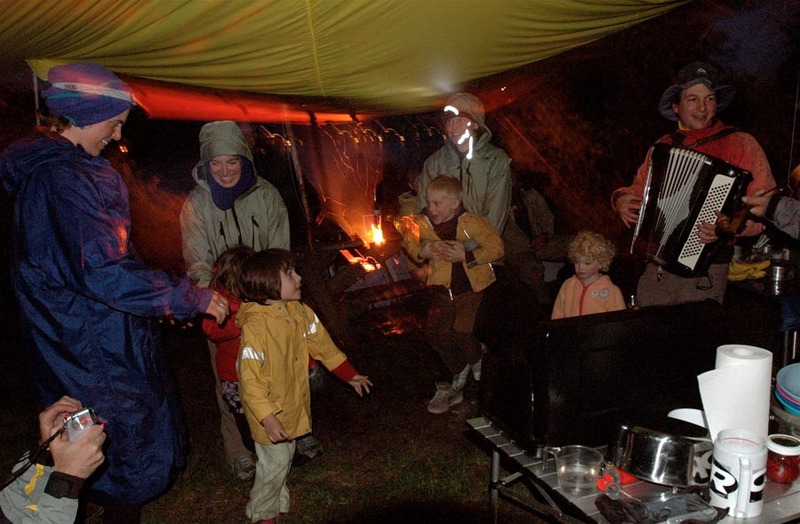 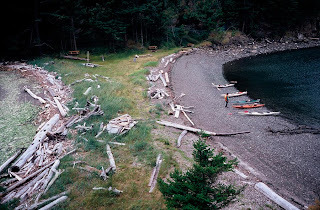 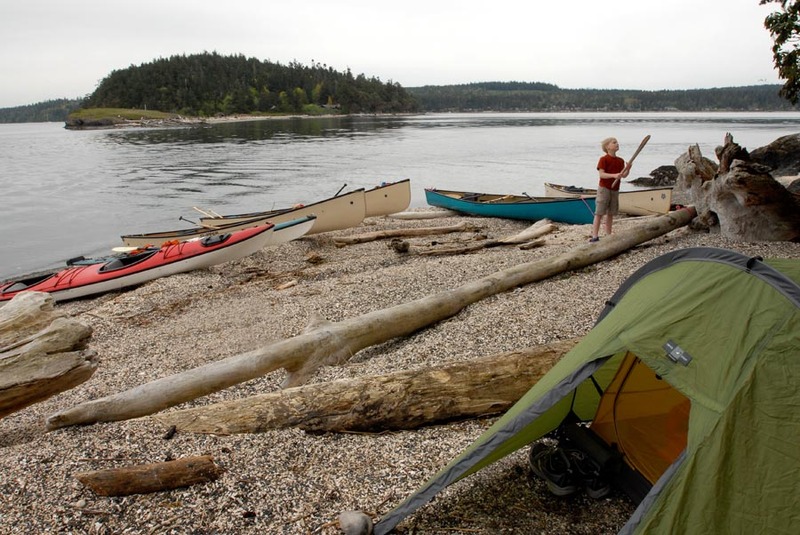 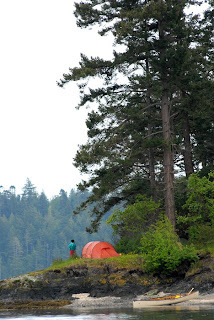 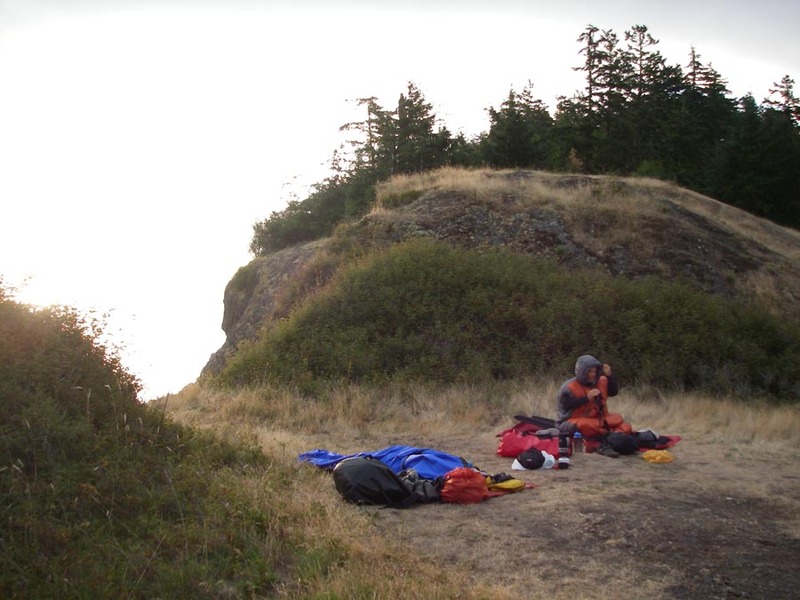 Below are a few examples of campsites we often enjoy, administered by WWTA. 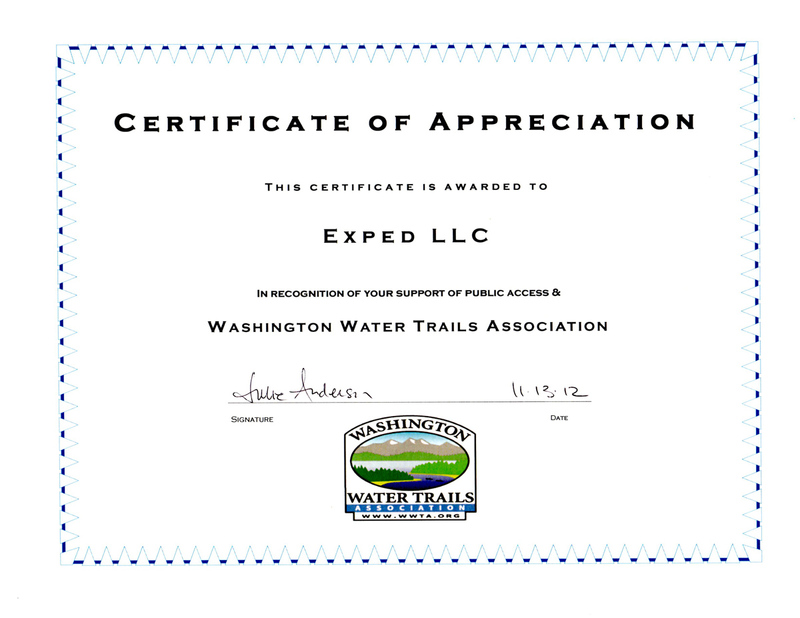 Please, if you are reading this post, consider a contribution to WWTA so these beautiful places will remain accessible to human powered craft.